Great new Sammy video interview!!!! This is an awesome video! Sammy answering a few text messages for Rolling Stone. Check it out!!!!! During his Canadian Music Week so-called "celebrity chat" at the Fairmont Royal York Hotel in Toronto, Ontario, Canada this afternoon (Saturday, March 12), legendary rocker Sammy Hagar (VAN HALEN, MONTROSE) revealed the title of the second CHICKENFOOT album, which he is currently recording with bassist Michael Anthony (VAN HALEN), guitarist Joe Satriani, and drummer Chad Smith (RED HOT CHILI PEPPERS). New Chickenfoot album comin' together big 'n' heavy. Sammy's new book is a must read. I may just understand him now! There are a few of us hanging out in the new forum area. I know the address isn't anywhere to be found on this site, but here it is below. Great new video of the guy's in the studio!!! Check it out!!! Just got my Tix!!!! Can't wait to see all the REDHEADS there!!! Great new interveiw with Sammy. 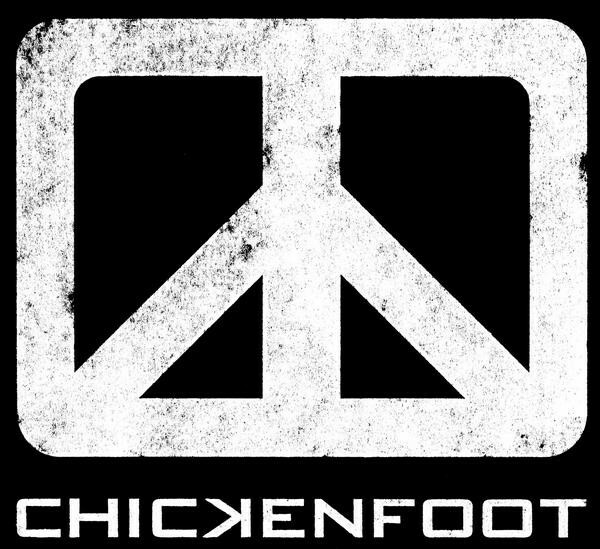 The new CHICKENFOOT album will be here before we know it!!!!!! See you all in Tahoe!! There is a great new video on the CHICKENFOOT site. It's a Christmas gift and they will see us from the studio in 2011! Enjoy!!!! Just want to wish all of the REDHEADS a Happy Thanksgiving!!! Be safe and be Happy!!! !